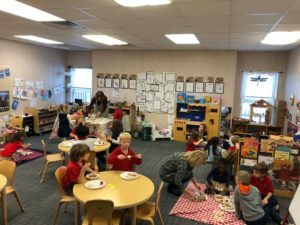 Our PreK invited their Kindergarten friends for a Friendsgiving the day before break. 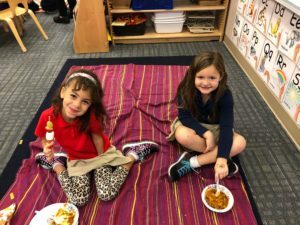 The children had chili and fellowship to celebrate the season. 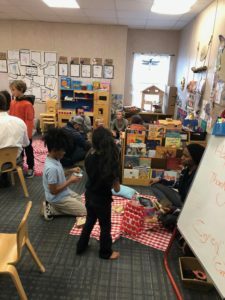 Then, the following day, our PreK invited their friends and families to come for a Thanksgiving Picnic. 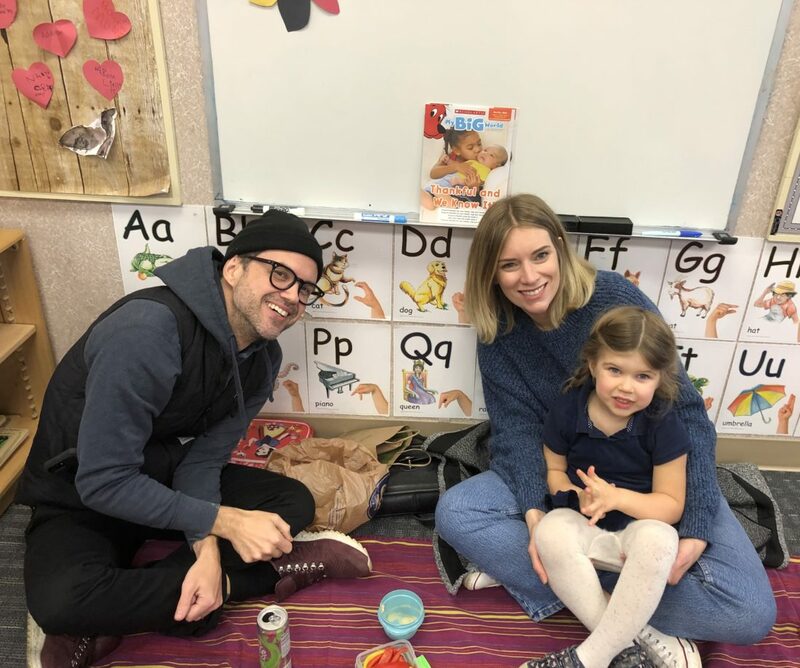 The PreK loves having visitors in their classroom!